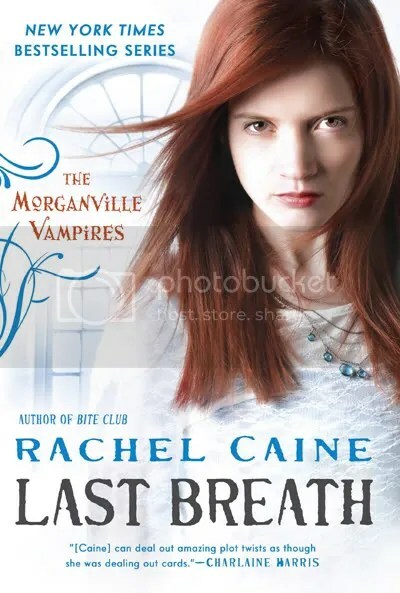 I just wanted to write a book review for Rachel Caine’s Last Breath. You can find a summary here. I found that the idea of the draugr being an predator for the typical vampire that we think of. I mean, I didn’t even know what draugrs were until I read about it in Last Breath. Anyway, I found it so interesting to think that in this world, vampires have a natural predator. I can’t wait to see what happens in the next book.